Yates originated with Matthew Yates of Fayette County, Georgia, around 1844. Long a popular Southern favorite prized for its fine flavor and long keeping qualities. Excellent cider apple. Grows well in all regions from the mountains to the coast. 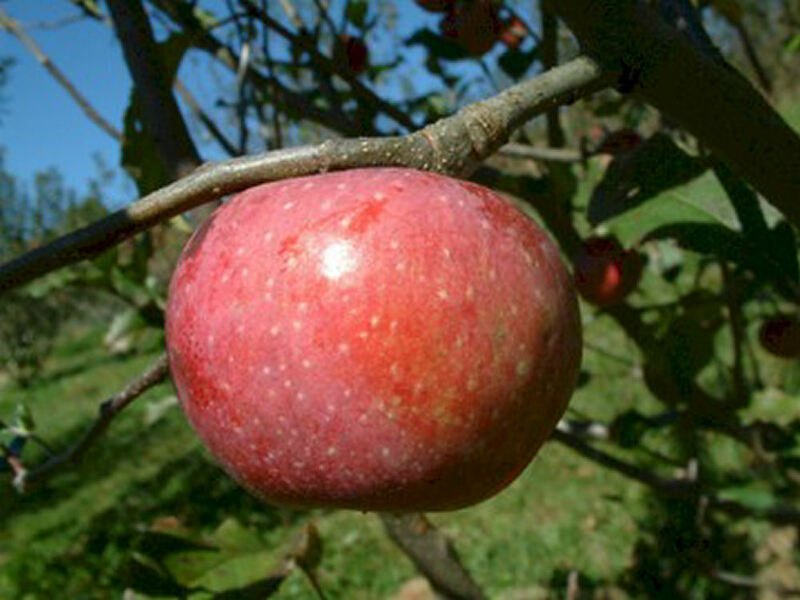 Fruit is small to very small with yellowish-white skin covered with red stripes and dark red shading. The yellowish-white flesh is tender, juicy and aromatic. Ripens in October and keeps very well until April. 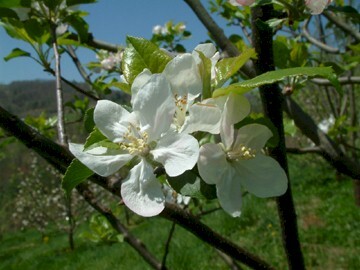 Can you please tell me when Yates apples bloom? I have searched diligently but cannot find a relative bloom period, and therefore cannot figure out where to put it in my orchard to insure a nearby pollinator.